We have to move! Please help us raise the funds we need to rebuild a new home for Performing Room. 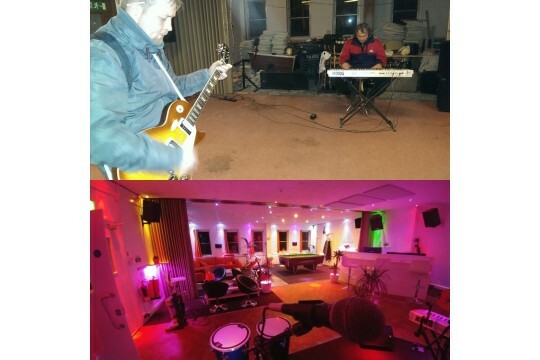 We aim to re-build our purpose built community creative hub for it to continue to act as an important social outlet and support network for local people to regularly come together & take part in popular modern day music-based activities. Now more than ever local people need security of a safe sustainable dedicated space to help safeguard against personal & socio-economic stress. This calls for healthy, empowered, resilient & creative individuals who play an active role in navigating these paths. 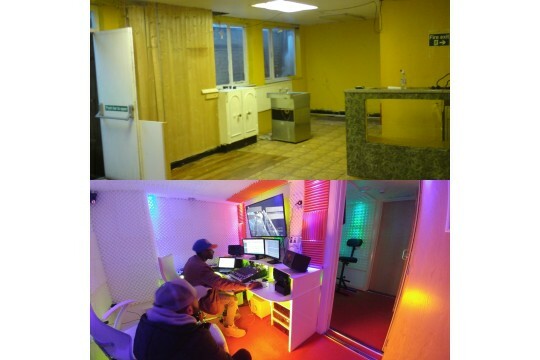 We need to raise a total of £67,000 to renovate & refurbish an empty building into a bespoke modern day music & multi-media learning center & co-working space for up to 300 people with learning difficulties, a physical disability or with a history of mental illness, poor health, living in care & NEET to meet up each week & take part in local activities. 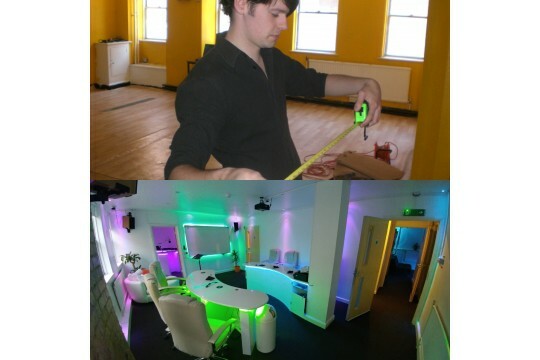 The finances are broken down into £20,000 for building materials, £15,000 for labour, £12,000 for staff costs; £10,000 equipment; £10,000 rent. share skills, draw upon experience and inspire to improve well being and express creatively and positively through fun filled performance driven approaches to music and learning.